The new Wēpa printing stations have been received with skepticism from students. 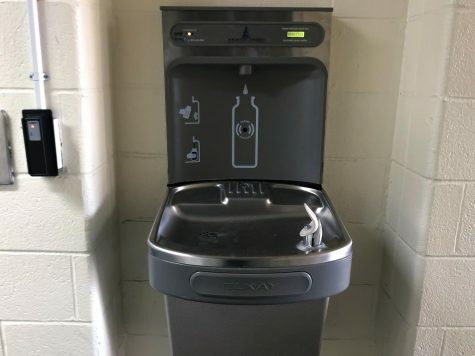 The 15 printing kiosks were positioned in multiple buildings on campus from the library to residential towers however, Morgan students have not been quick to play with their shiny new toys. Not only are the majority of students rattled by the drastic drop in printing credit— from 25 dollars to five dollars — but many also expressed confusion regarding how to use the new devices. “For [my] Spanish [class], everything that we turn in is printed so I’m going through paper every week,” said Hickman, who is also a Spanish minor. Wēpa Cloud Printing representatives were on campus on Thursday, Jan. 24, they answered questions, provided customer support for students and distributed $1 Wēpa printing cards. Wēpa representatives are familiar with student resistance. 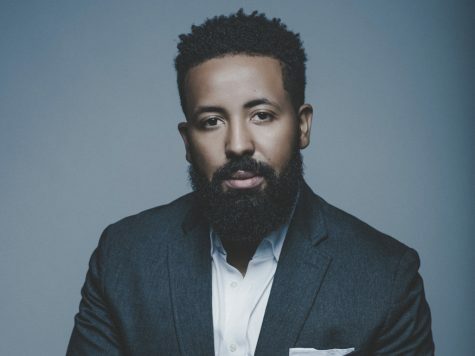 “I think change is the number one thing that students tend to push away from but step in there, give it a try. Once you give it a try, you’ll see ‘oh, it’s not as bad as I thought’,” said Thomas Harris, project manager for Wēpa. With Wēpa printing, students can print directly from their Google Drive, using their Morgan State Google account or with a USB flash drive. “It’s convenient in terms of printing on the go, literally you can print from your phone or from a USB, but [only] five dollars to print –– are you kidding me? That’s ridiculous,” said Hickman. Students are discouraged due to lack of finances. Wēpa printing stations can be found on several campuses in Maryland, primarily predominantly white institutions [PWIs]. 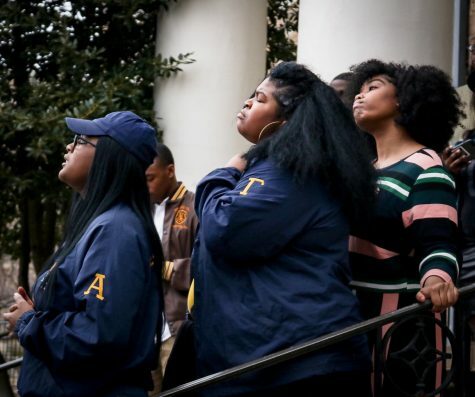 At a historically black institution [HBCU], finances are not as readily available. 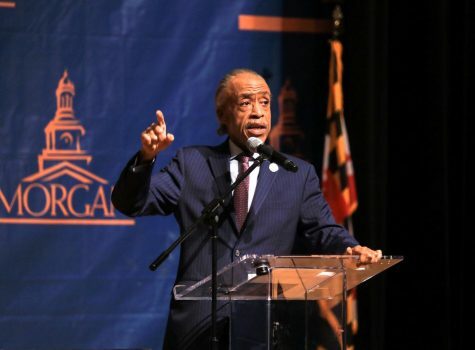 In fact, Morgan State University is one of the HBCUs in Maryland that are suing the State over the unequal distribution of funding between PWIs and HBCUs. 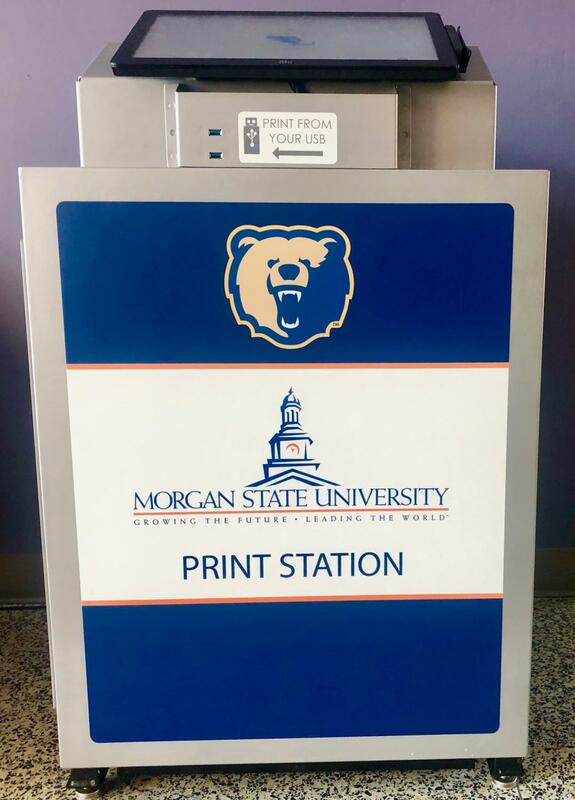 With the financial disparities between the students that attend HBCUs and the students who attend PWIs, there is lack of enthusiasm amongst Morgan students considering personally financing on-campus printing. 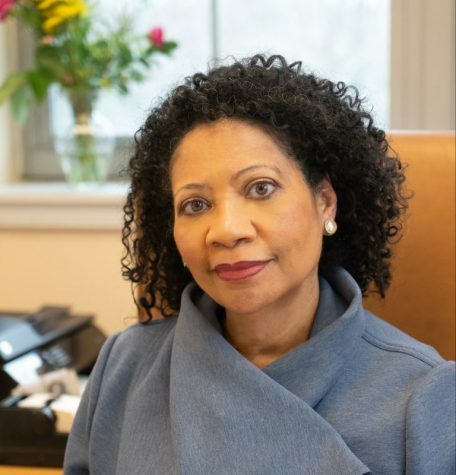 But Wēpa printing stations are not going anywhere anytime soon and Harris is optimistic that, over time, Morgan’s students will adapt to the change.